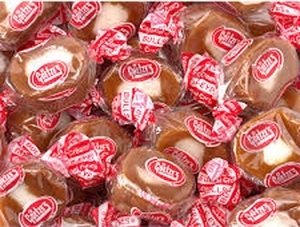 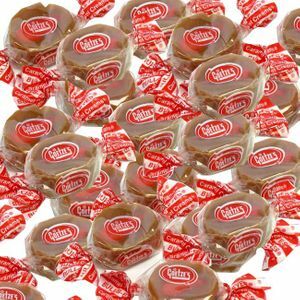 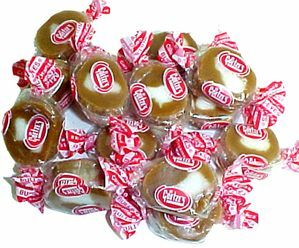 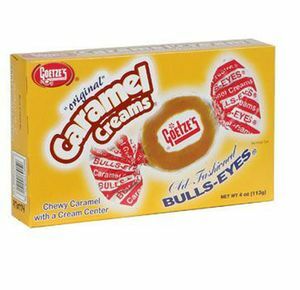 When you think of caramel creams, there’s only type that comes to mind: Goetze’s! 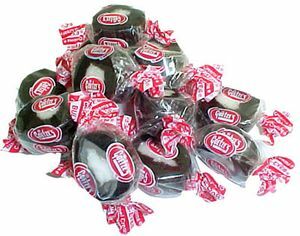 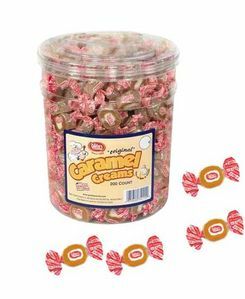 Since 1895, the classic Goetze Caramel Creams have been filling candy jars all over the country, and it isn’t hard to see why – the creamy flavor and chewy consistency make it a fun and tasty snack for people of all ages. 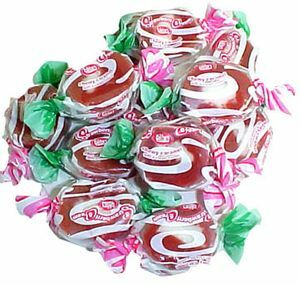 But that’s not all Goetze has to offer! 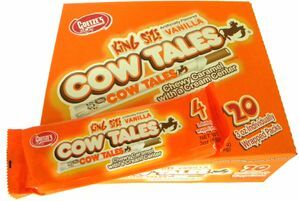 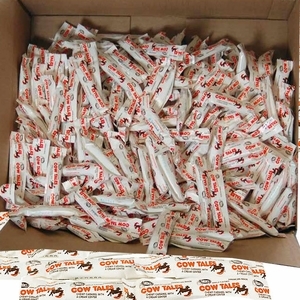 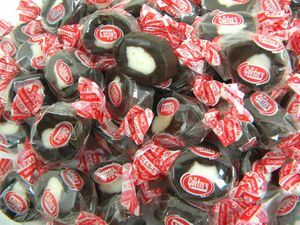 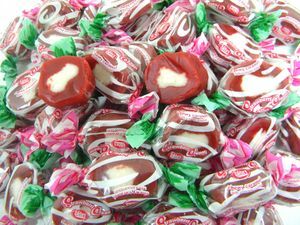 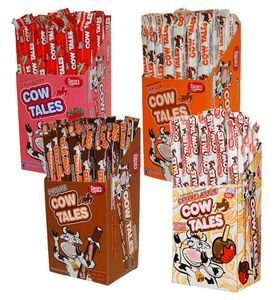 They have expanded their regular Caramel Creams to include a variety of flavors, like strawberry and caramel apple, and also manufacture Cow Tales, another hugely popular candy choice from Goetze. 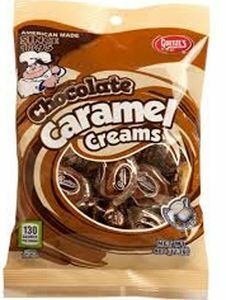 Stock up on all Goetze products today from BlairCandy.com!